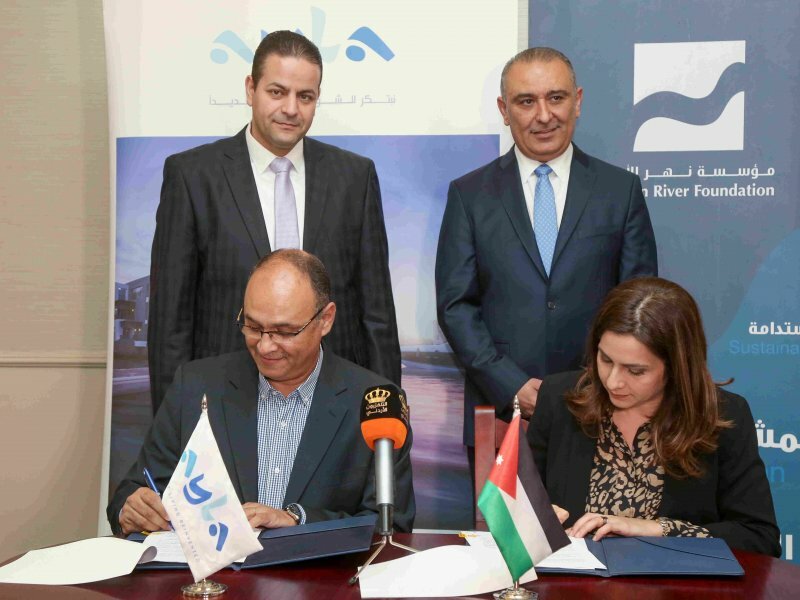 The Jordan River Foundation has signed agreements with 6 new Community Based Organizations (CBOs) and renewed accords with 14 others across a number of governorates to expand the impact and reach of UNICEF’s "Makani" project to children and adolescents across the Kingdom. Makani is an all-encompassing initiative targeting community members of all ages, engaging them in activities that improve their social and emotional well-being. Based on local community findings and needs assessments, Makani offers well-coordinated, cost-effective, multi-sectoral services to vulnerable children; creating a safe social interactive space to connect, learn and play within a healthy environment. Makani ensures all children have equal access to services regardless of their gender, ability, language, ethnicity, religion or nationality. It also provides life skills training for adolescents and youth to support civic engagement and social cohesion, as well as foster employability. Additionally, Makani refers children in need to appropriate channels, and provides information for parents and caregivers about children’s rights, protection, as well as preventing and responding to gender-based violence. 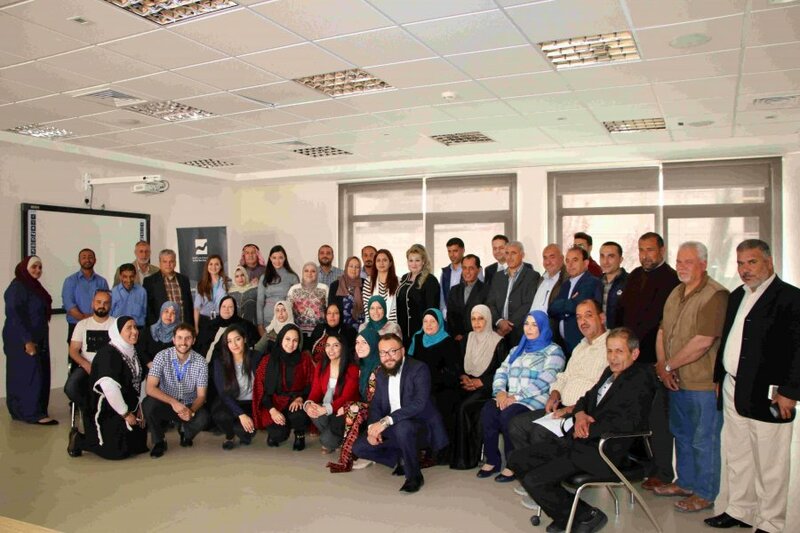 The project is currently being implemented in Jerash, Ajloun, Irbid, Ramtha, Mafraq, Amman, Karak, and Aqaba. JRF’s Director General Enaam Barrishi reiterated the importance of JRF’s strategic partnership with UNICEF and its support for Makani, in cooperation with CBOs across the Kingdom. “JRF has been keen to work closely with local partners to monitor and implement Makani as an innovative community empowerment model,” stated Barrishi, noting the agreements will enable JRF to work with 20 CBOs in 2018; expanding into 10 governorates. In 2017, Makani centers managed by JRF has empowered 13,743 beneficiaries (Jordanian and Syrian children and youth) under the Child Safety component, 6000 children under the Support Services for Education pillar, and 4,811 children under Life Skills Training. Furthermore, JRF managed the implementation of Makani centers across 39 community initiatives, and has benefited 6,404 children undergoing special parenting programs. In addition, a total of 1,400 children have been referred to educational support services designed to reintegrate them into the national schooling system. Overall, there were over 200 UNICEF Makani centers managed by civil society partners across Jordan in 2017. 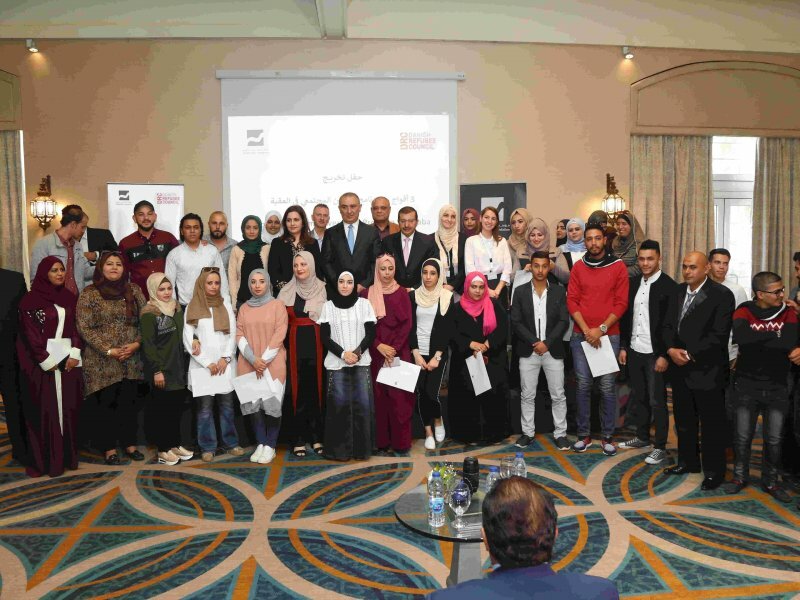 Over 120,000 children, including Jordanians, Syrians and beneficiaries from other nationalities, participated in structured, sustained child protection or psychosocial support programs; 99,653 children enrolled in learning support services; and 115,681 children and youths benefited from life skills education programs.